Iranian National Computer Emergency Response Team releases a tool for Gauss malware detection. Cyber surveillance virus has been found in the Middle East that can spy on banking transactions and steal login and passwords, according Kaspersky Lab, a leading computer security firm. Multiple modules of Gauss serve the purpose of collecting information from browsers, which include the history of visited websites and passwords. Detailed data on the infected machine is also sent to the attackers, including specifics of network interfaces, the computer’s drives and BIOS information. The Gauss module is also capable of stealing data from the clients of several Lebanese banks including the Bank of Beirut, EBLF, BlomBank, ByblosBank, FransaBank and Credit Libanais. 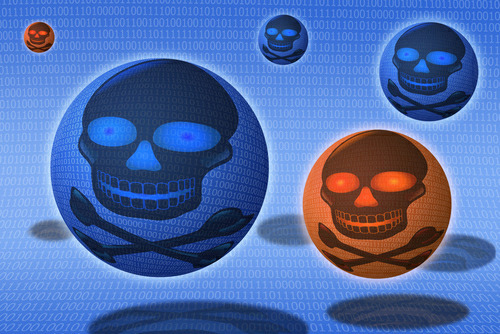 It also targets users of Citibank and PayPal. Download Gauss Malware Detection Tool from Iran CERT. Another Similar Tools are : Kaspersky virus removal tool, or use a Web page provided by Hungarian research lab CrySyS to scan for the virus. The CrySyS page will check your system for Palida Narrow, a font associated with Gauss.